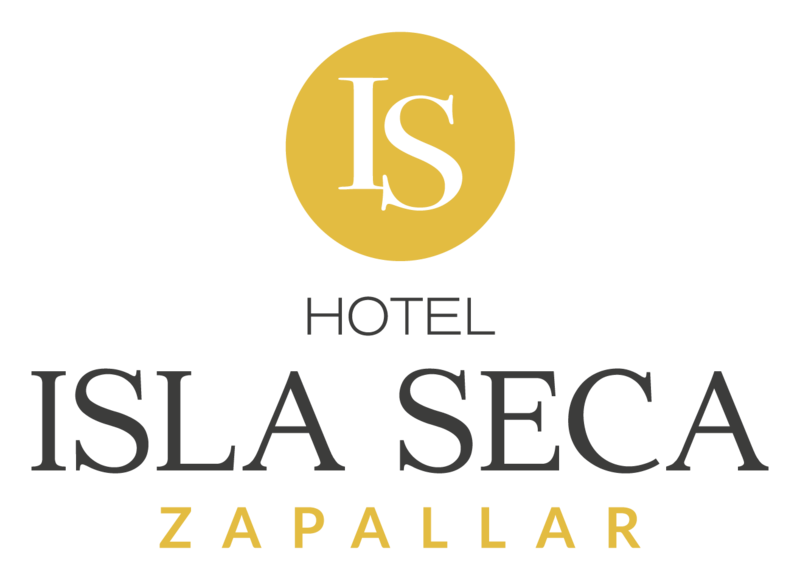 Isla Seca Restaurant, run by chefs with great national and international experience, offers its author's menu of the highest gourmet level. In this Mediterranean menu, fish, seafood and other typical Chilean products are fused to create innovative and delicious dishes. Everything responds to the highest quality standards; from ozonized water to Premium Premium sea fruits, as well as meats and all their complements, together with desserts and cava, with an extensive variety of wine labels from the Chilean valleys of Aconcagua, Colchagua and Casablanca , among others. These are the highlights that have given the Restaurant Isla Seca the category of 7 forks. Sunday and Monday closed from 3:30 p.m. Attention and reservations only for hotel guests.